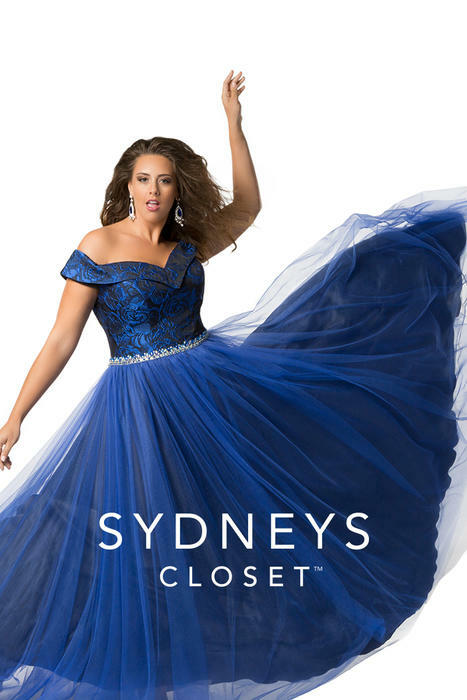 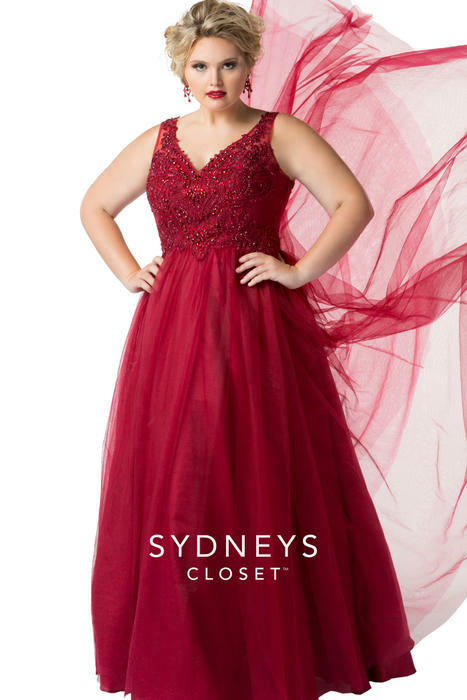 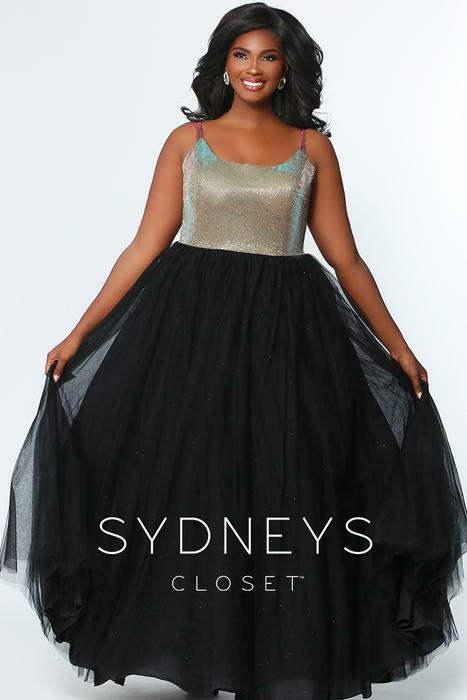 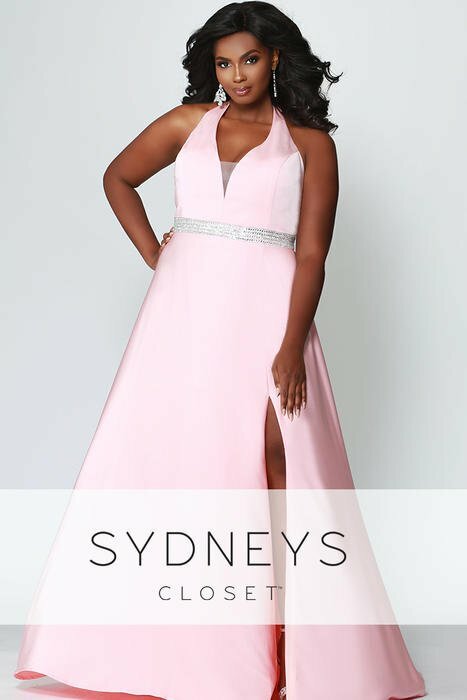 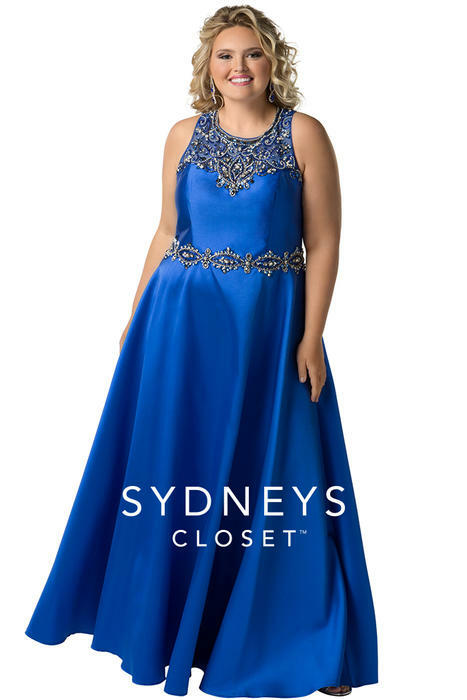 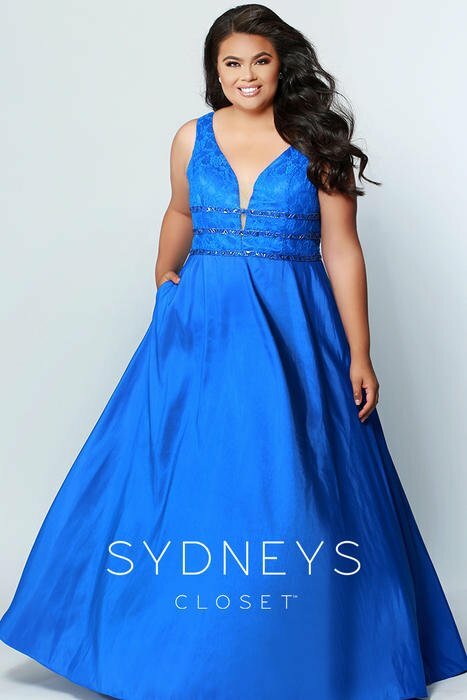 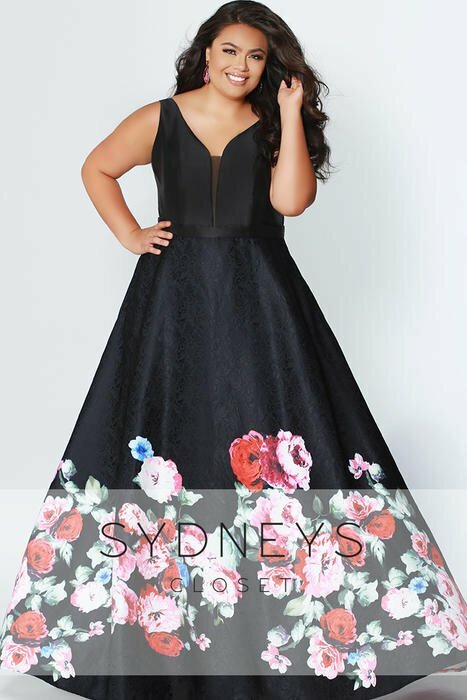 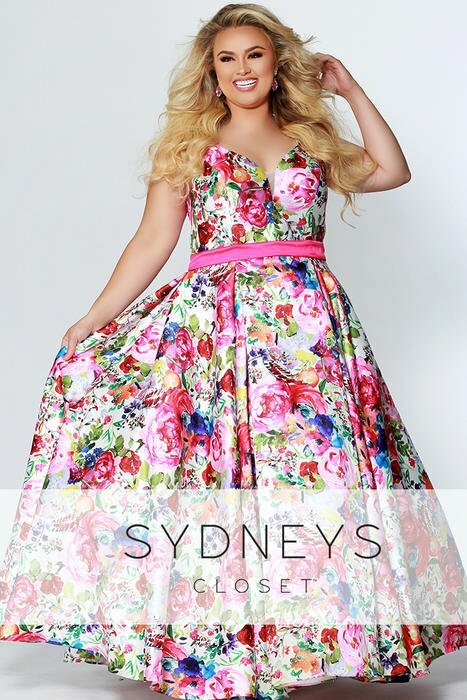 Sydney's closet offers you the best selection of plus size prom and homecoming dresses. 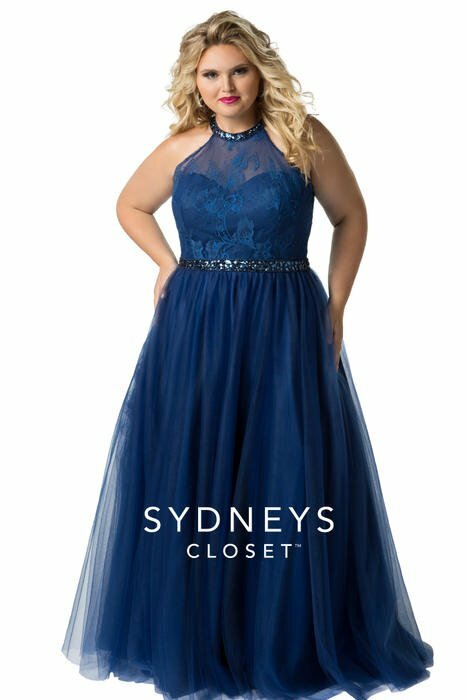 They offer sizes from 14-42. 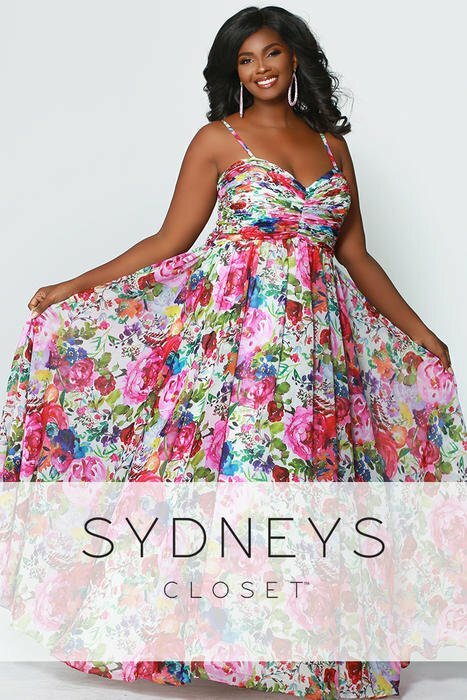 They have the best plus size styles that look amazing on any plus size girl!